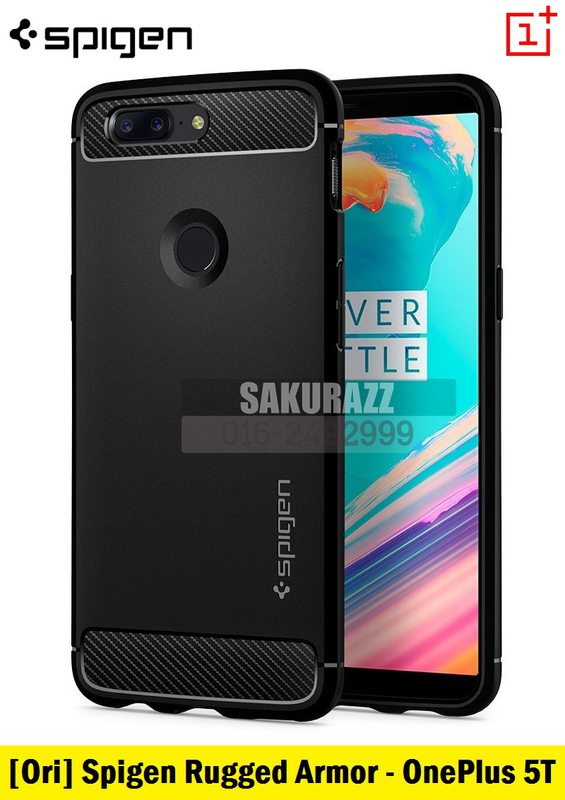 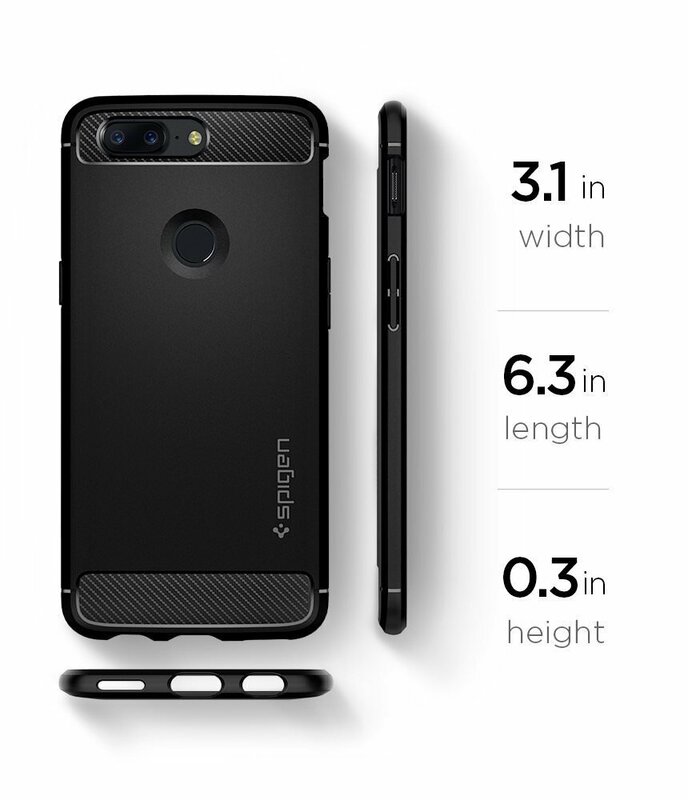 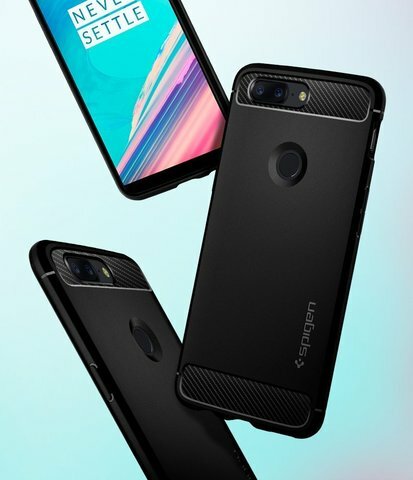 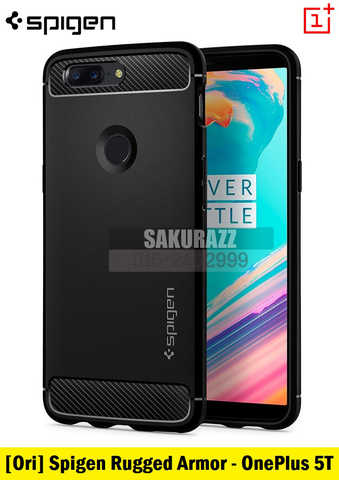 [Ori] Spigen Rugged Armor Series for OnePlus 5T (Black) – Sakurazz - Where Service Matters. 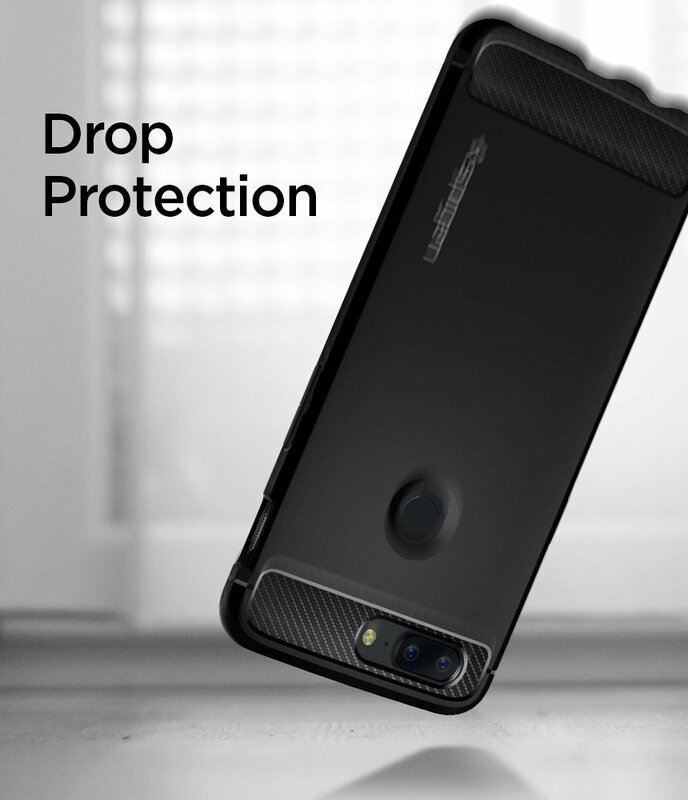 Rugged Armor™ is a fan favorite for the amount of style and protection packed in a single layer. 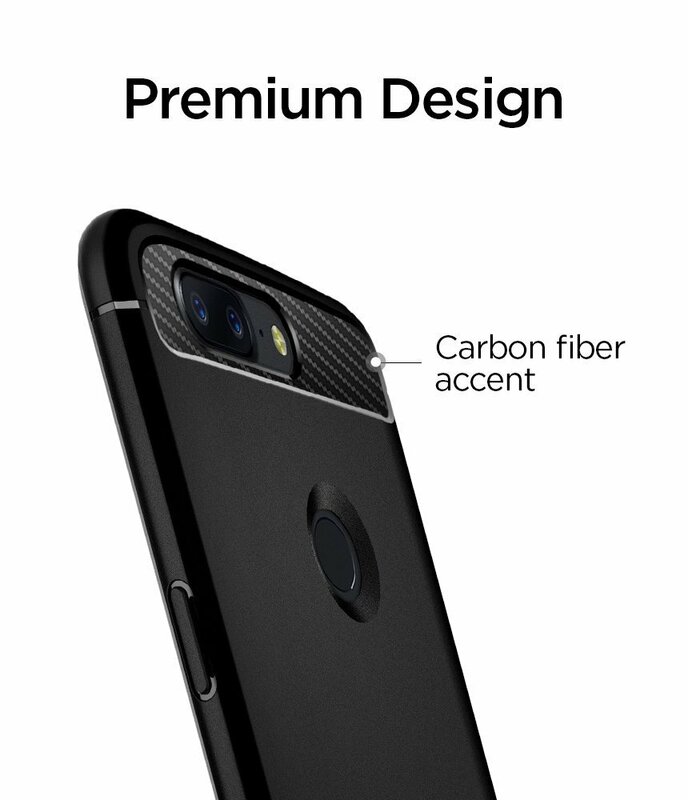 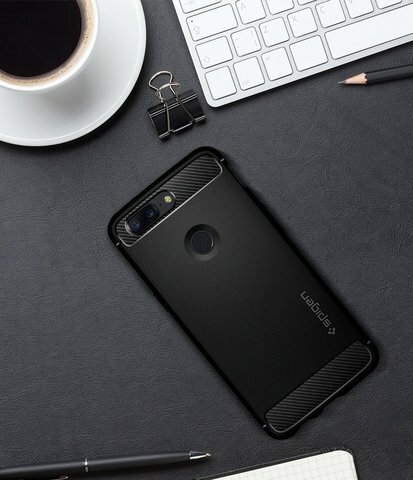 Its signature look contains a timeless matte black surface with carbon fiber details. 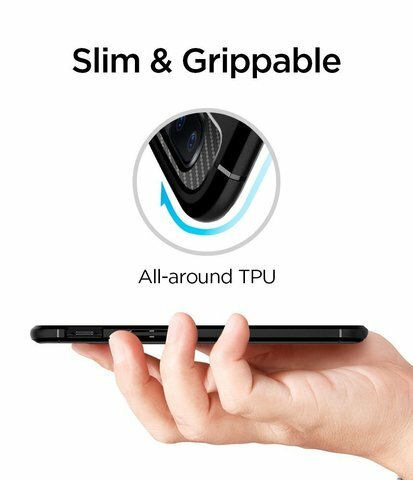 Air Cushion® Technology absorbs shock in every impact while strategically raised edges protect the screen and camera. Precise cutouts allow easy access to features with zero delay. 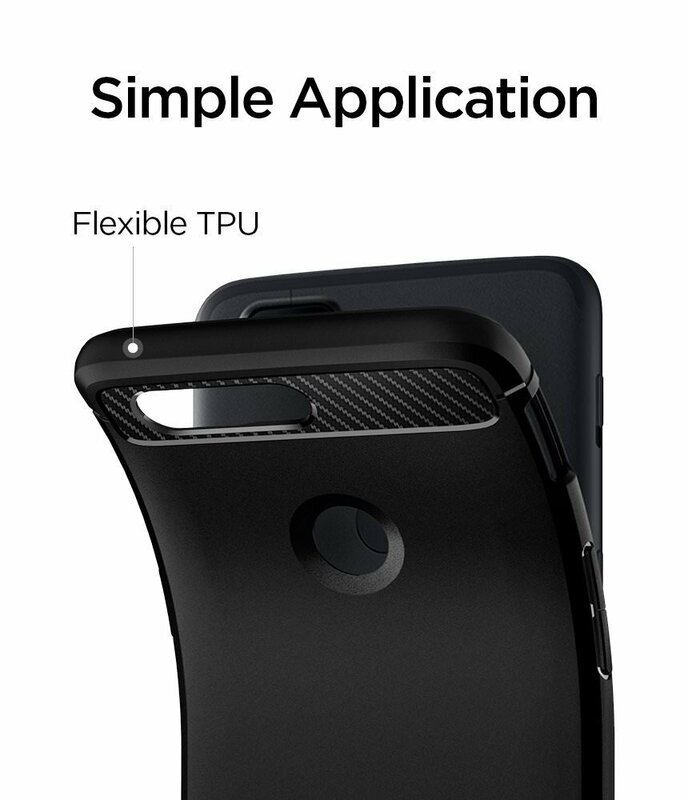 Encase the new OnePlus 5T with Rugged Armor™ for an unrivaled look and protection.